Cloud-based or on-premises application delivery platforms are growing in importance to enterprises. 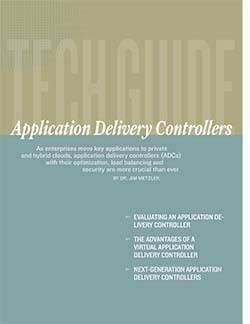 Once called 'load balancers,' the more common terms are 'application delivery controllers,' or ADC, or even 'application delivery platforms,' or ADP. Whatever they are called, they are needed to ensure high performance of enterprise app delivery. 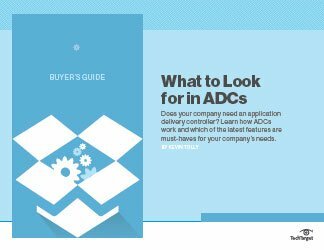 As network technologies and demands have evolved, the trusty ADC or ADP has changed along with it. They still manage the flow of traffic between enterprise systems and users and perform myriad other functions, but the amount of traffic and the number of users they support has soared. The latest ADPs scale and perform advanced functions. 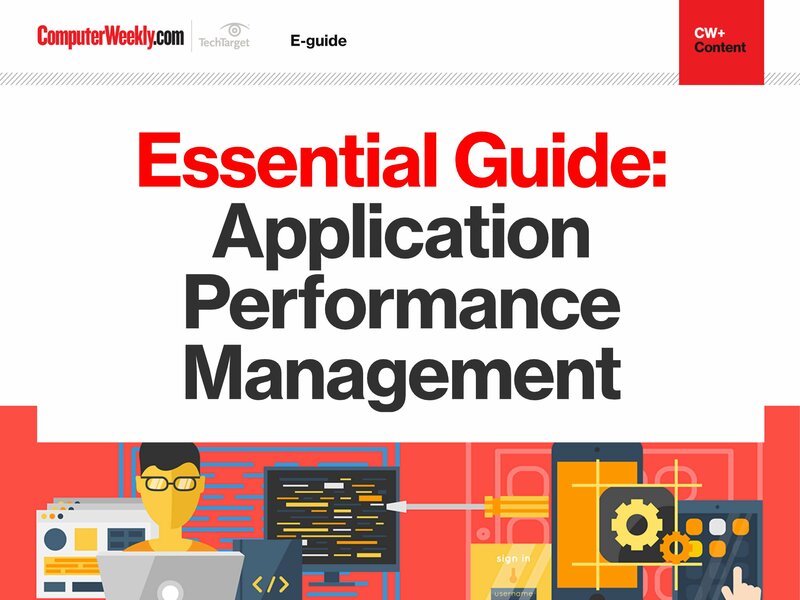 This handbook examines how the newest technology in this category delivers applications to any user on any device, and how they work in conjunction with other systems and processes, including software-defined networking, or SDN. 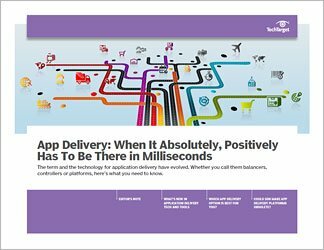 Which app delivery option is best for you? Could SDN make app delivery platforms obsolete?